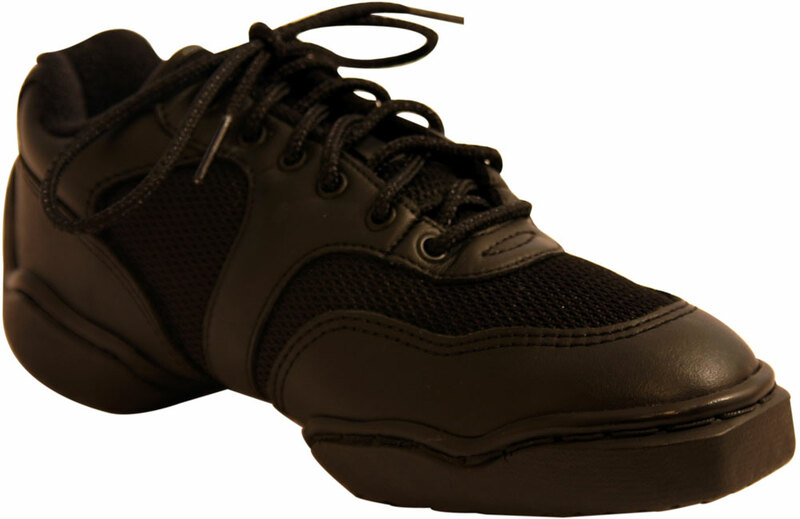 This split-sole sneaker has a square boxed toe for easier toe stands, a spin spot for easier, smoother turns and an extended heel for protection and for smooth heel rolls. 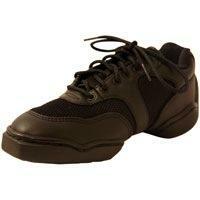 Two layers of urethane foam for shock absorption enhance the comfort of this sneaker. 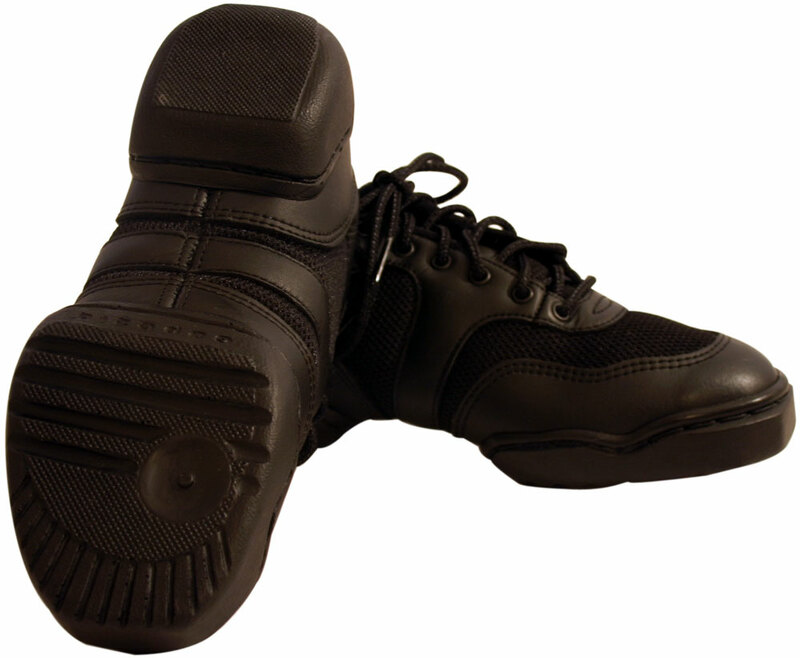 It is made of leather, breathable nylon mesh and a scuff resistant finish for longer wear.